We always hear about what great businesses do well. However, lessons can also be learned from the traits that keep many businesses from reaching full potential. As a society, we naturally gravitate towards the winners–in sports, politics and business. It is always been more desirable to examine why a company is successful (often with the hope that their success can be duplicated). Plenty has been written about the characteristics of highly successful businesses. 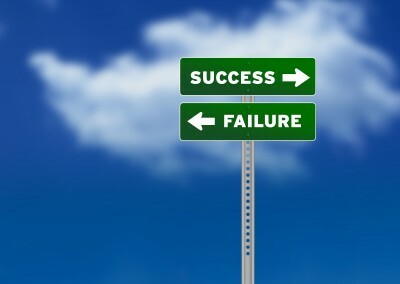 We think it is worthwhile to understand the traits of unsuccessful companies. If you identify the factors that are limiting your business’s success, you may generate new ideas about how to earn a better return. There are three key inhibitors to any management team’s ability to build a successful business. They believe that their circumstances are unchangeable and therefore don’t act. They do not set milestones for their journey. They do not reevaluate along the way.